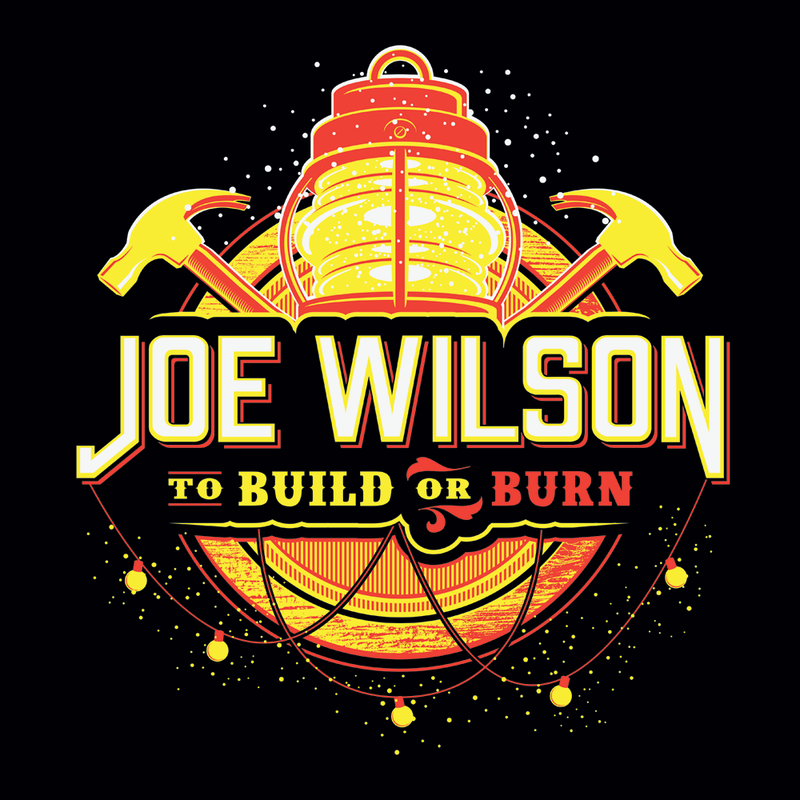 This album cover and apparel design were created for Joe Wilson, a musician who was part of the acoustic emo group Feeling Left Out. I created album layouts for two Feeling Left Out albums many years earlier, on LLR Recordings. Unfortunately, this is not the final version of the album artwork. 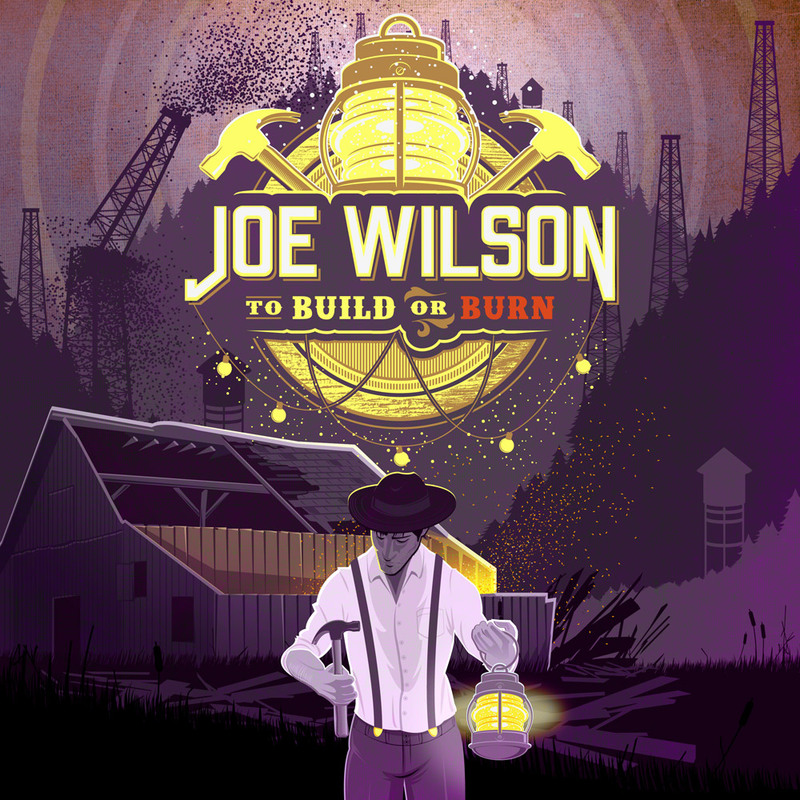 The project dissolved and eventually was released with a photo of Joe on the cover. I still really like this design, and wish I could have completed the layout, so I put it here to share.